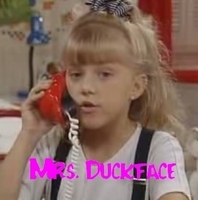 Stephanie Tanner. . Images in the Full House club.